Next week Paris will again be the focus of world attention. This time in the face of another global threat to us all: climate change. Over 100 world leaders, including Presidents Obama, Xi, and Putin, Chancellor Merkel, Indian Premier Modi and our own Prime Minister will attend. This will be the largest gathering of world leaders since the Earth Summit in Rio a quarter of a century ago. They will be there to attend a climate summit, the oddly named COP 21. This is the latest in the sequence of annual meetings searching for a global agreement control carbon pollution. It is seven years since political leaders first agreed on the need to prevent the world’s temperature rising more than 2°C above historical levels. This year the temperature rise will reach 1°C. This year has witnessed an outbreak of events throughout the world highlighting the need for urgent action: prolonged droughts in California and elsewhere, unmanageable floods, horrific wildfires, devastating hurricanes. And, increasingly, climate change is seen as much more than just another environmental problem. 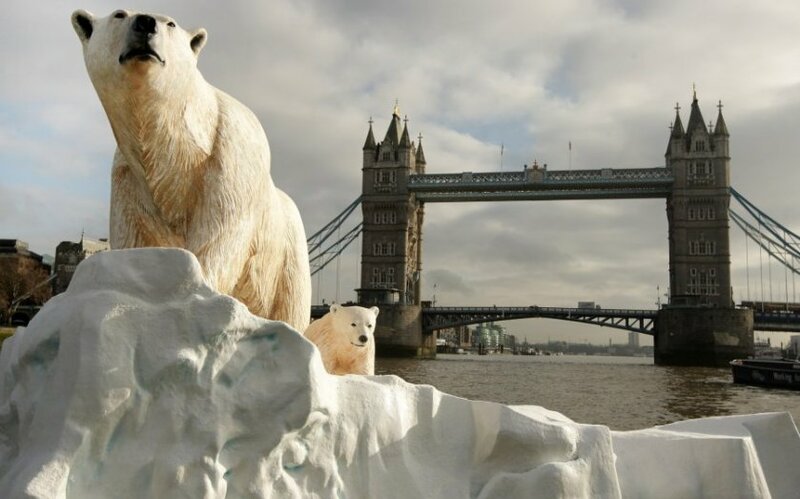 In September, the Governor of the Bank of England, Mark Carney, not someone normally seen as a green activist, warned that unless checked climate change would become a “defining issue for financial stability”. Central bankers are accustomed to weighing their words carefully. This is a wake-up call on the climate from someone as unlikely as he is authoritative. This year’s extreme weather events and the analysis underpinning the Governor’s intervention help explain why so many world leaders are gathering in Paris at a time when they have many other pressing issues on their minds. The effort to keep the climate safe is at a crucial turning point. We have made progress, carbon pollution is far below what it would otherwise have been, but too slowly. For far too long, the political risks of acting on climate change have been seen by many governments as outweighing the political cost of inaction. The consequences of a changing climate were thought to be off in the distant future and the costs of reducing carbon pollution were thought to be high and immediate. This equation is beginning to change. A growing number of extreme weather events have done tens of billions of dollars’ worth of damage, often uninsured, in many countries. Hurricane Hainan alone cost the Philippines $12.9bn. Superstorm Sandy cost the US over $60bn. These issues are increasing the political, and economic, cost of failing to tackle climate change. Meanwhile, the costs of developing a low carbon economy have fallen dramatically. The cost of solar electricity has dropped 44 per cent in five years and in some parts of the world already competes with gas even without subsidies. The cost of storage for renewables has dropped 75 per cent in the same period. As these costs fall so too does the political cost of acting on climate change. If Paris succeeds, this momentum will pick up. If it fails, progress will stall and the cost and difficulty of keeping the climate safe will get bigger.